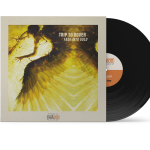 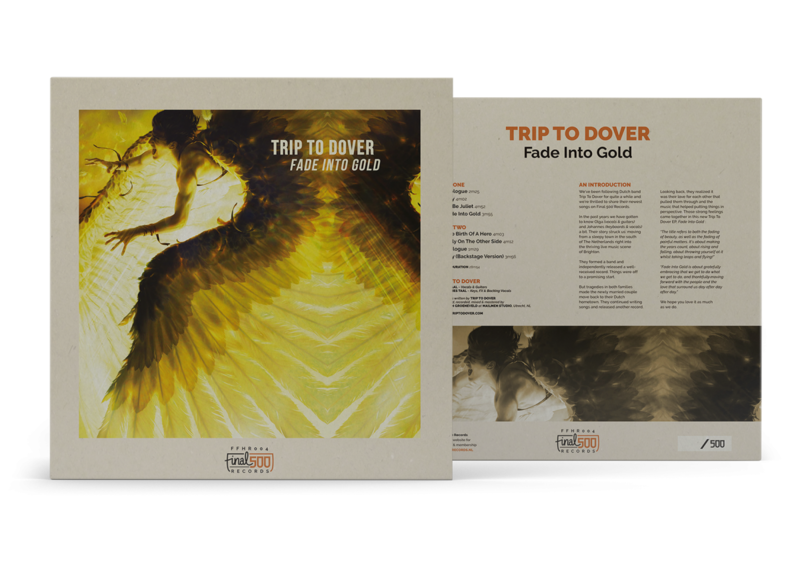 Fade Into Gold, the brand new record by Trip To Dover, stands for the time following a period of struggle, mourning and pain. 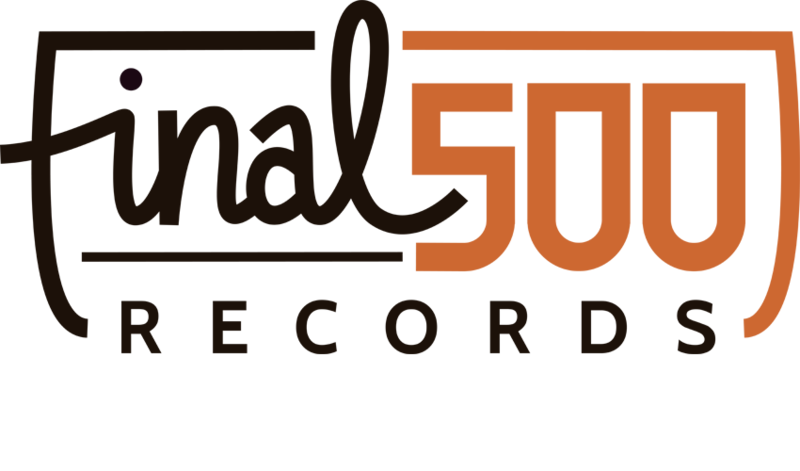 It’s about not knowing what the future holds, but finding space to breathe again and wholeheartedly embracing what’s to come. The indie-electro duo worked with Martijn Groeneveld, a producer who is best known for more guitar-based Dutch artists like John Coffey, Blaudzun or Dotan. 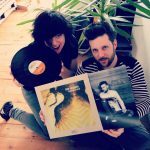 It resulted in a great record that sounds like a heavy version of bands like The Naked and Famous, Chvrches and The Killers. 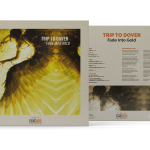 Trip to Dover was founded in Brighton (UK) as a four-piece band by Dutch couple Johannes and Olga Taal. 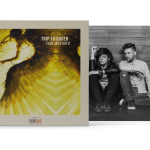 In these early stages they were often compared to bands in the vicinity of Enter Shikari, Thrice and Foo Fighters. 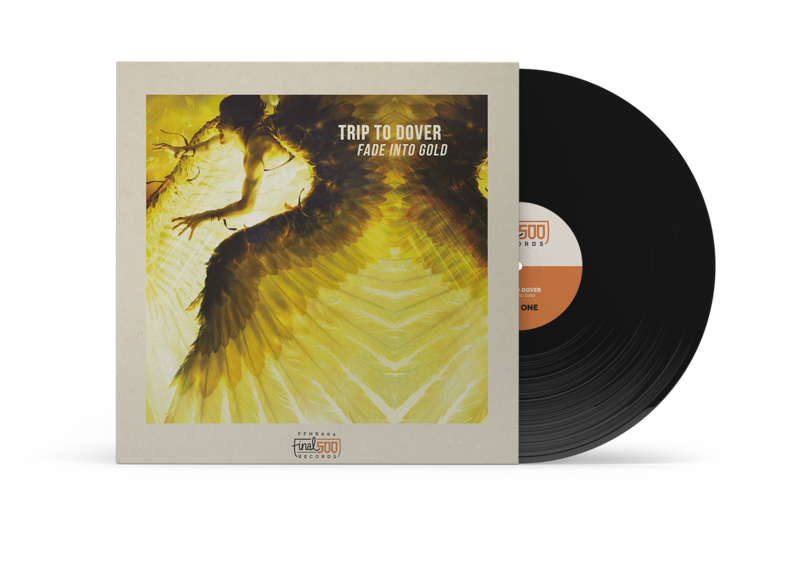 Their new album “Fade Into Gold”, however, sounds much more like a heavy version of bands like The Naked and Famous, Chvrches or The Killers. 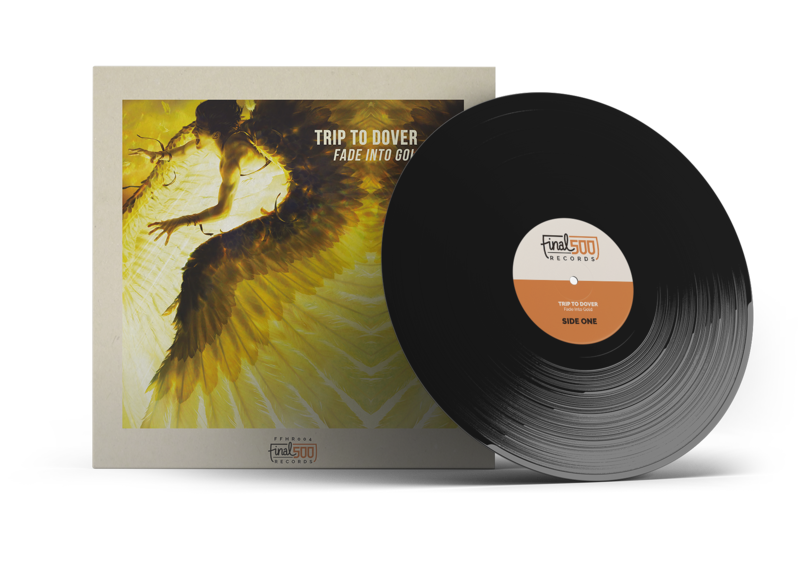 In many ways Trip to Dover’s new record is a new chapter for the Dutch duo. 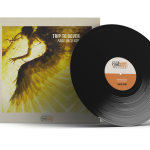 Where their last EP was a reflection on how to cope with tragedy and loss, “Fade into Gold” stands for the time following this period of struggle, mourning and pain. 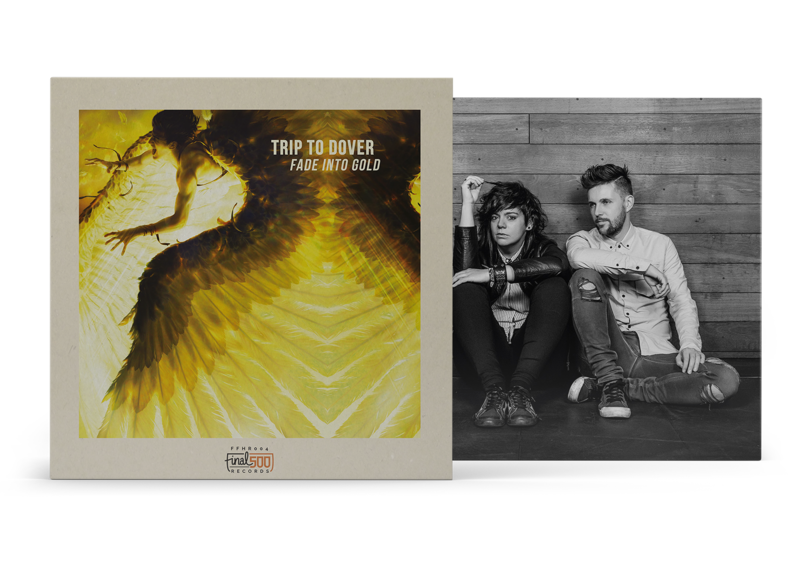 It’s about not knowing what the future holds, but finding space to breathe again and wholeheartedly embracing what’s to come. 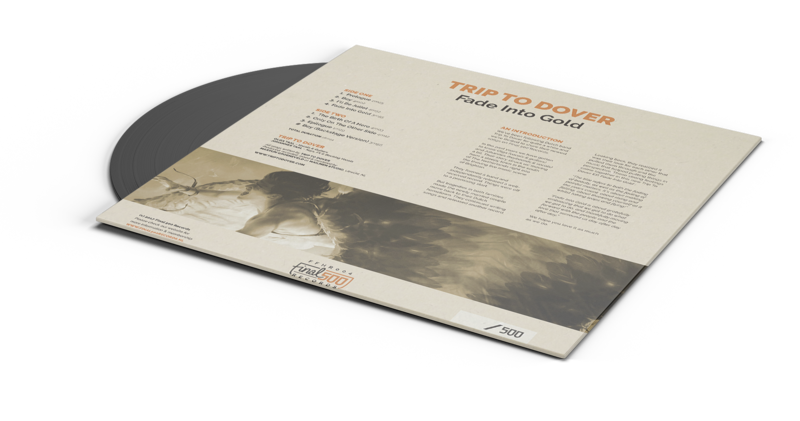 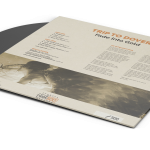 It’s also the first record that Trip to Dover recorded and releases as a two-piece. Fade Into Gold is the highly anticipated successor of EP “Kiss Fight Dance” – which received airplay on Dutch national radio, reached #01 in the Dutch Indie Charts, got rotation on USA cable TV and received attention from many alternative blogs and radio shows around the world.